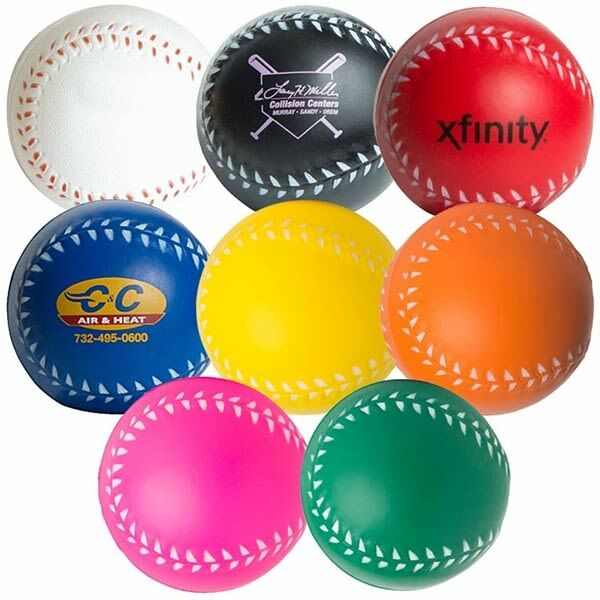 These promotional stress baseballs are a safe bet for a marketing home run! Give them out to support the local team, thank fans for their support after a great season, promote your sports bar, and so much more. 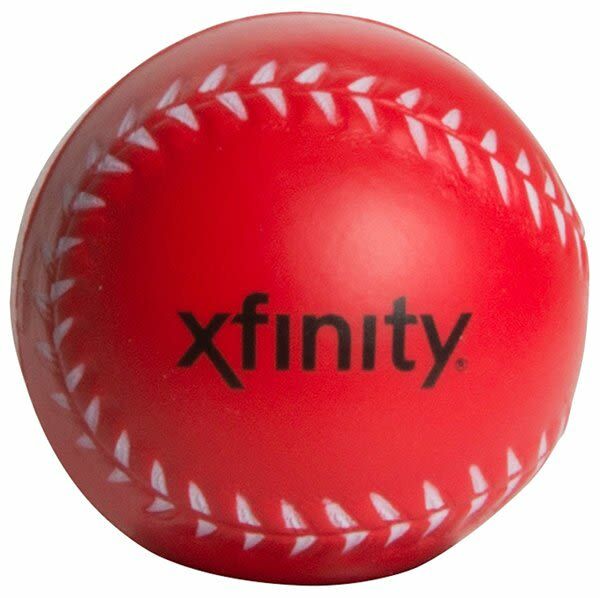 With unbeatable pricing, there's never been a better time to step up to the plate! 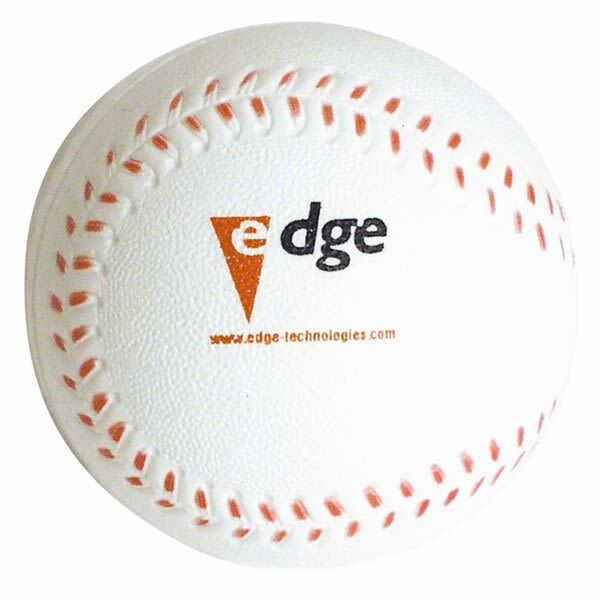 Your price includes a one-color imprint on one side. Second side imprinting is available for an added cost, perfect for tournament schedules and other important information. Please call to learn more about this exciting item! 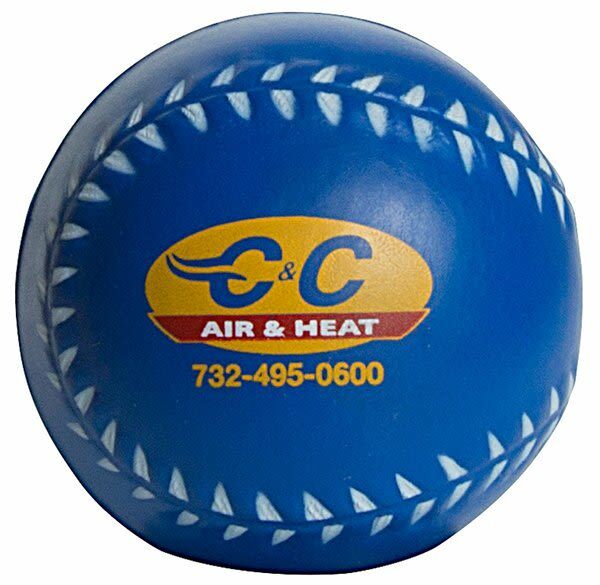 Promotional color changing stress balls are affordable promotional products that go a long way in building brand awareness and relationships. Why? Because when you offer a product that manages to ease users’ minds and build mental associations with positive emotions, you’re making some serious inroads toward brand loyalty and lasting success. 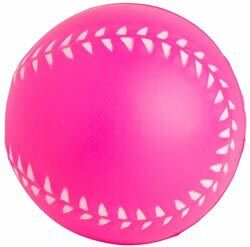 These Squeezies color changing Mood baseball stress toys are 2½ inches in diameter and come with a one color & location custom logo imprint in a 1¼ inch wide by ¾ inch high imprint area. 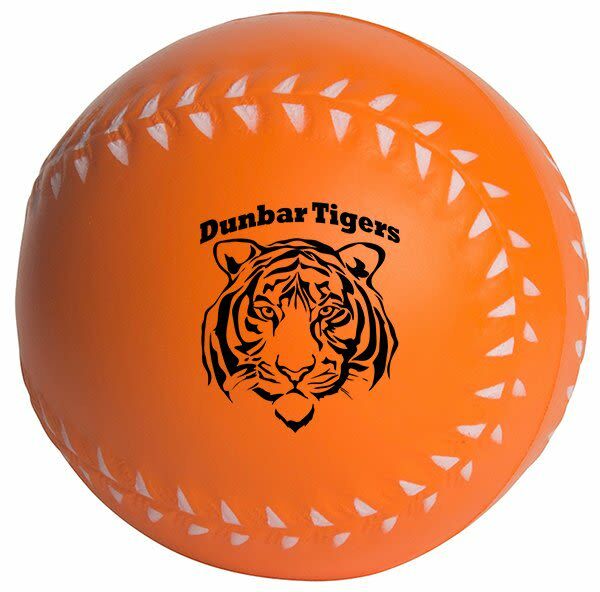 While the single color imprint comes standard, you may upgrade to include multiple colors in your company logo design as well as PMS color matching, each for an additional charge. 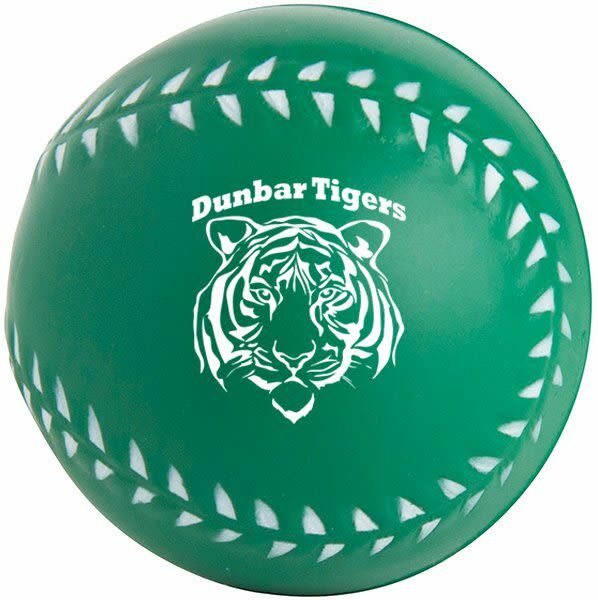 Due to choking hazard potential, these personalized color changing stress balls are not recommended for children under 3 years of age. 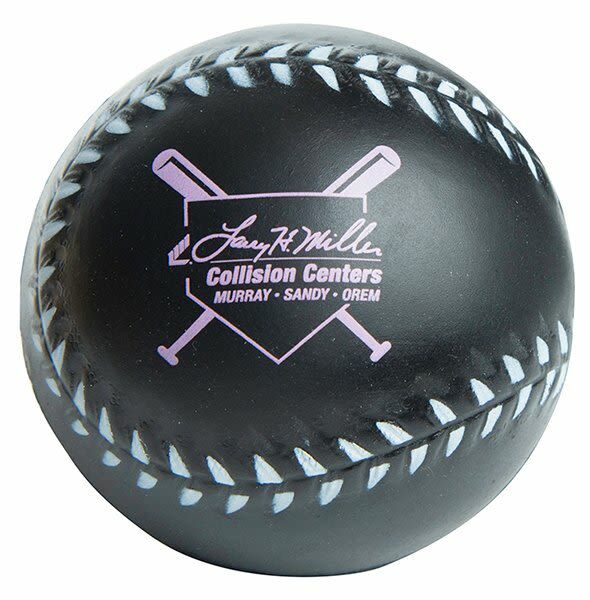 Click the following link if you’d like to offer our promootional stress baseballs alongside some of our other custom logo imprinted Mood color changing stress balls.